Patients from West Los Angeles and Marina del Rey, California who have been diagnosed colorectal condition can seek expert advice and treatment from Dr. Marcus. Single site surgery allows the doctor to operate through a tiny incision in the belly button. It's a virtually scarless surgical procedure that minimizes trauma. Single site surgery is performed using the da Vinci surgical system. 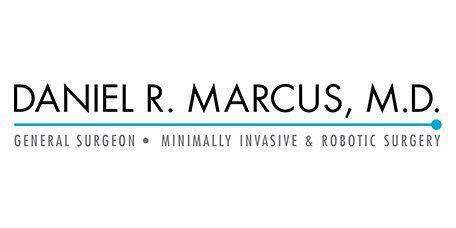 Dr. Marcus is not only one of this country’s leading robotic surgeons, he is also a teacher that travels the world training doctors using this technology.